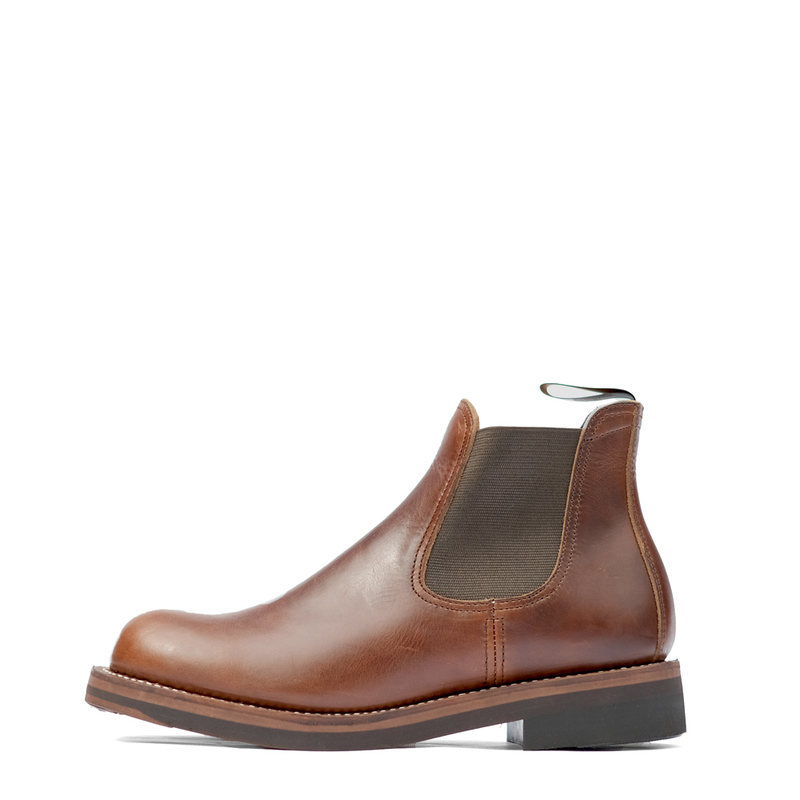 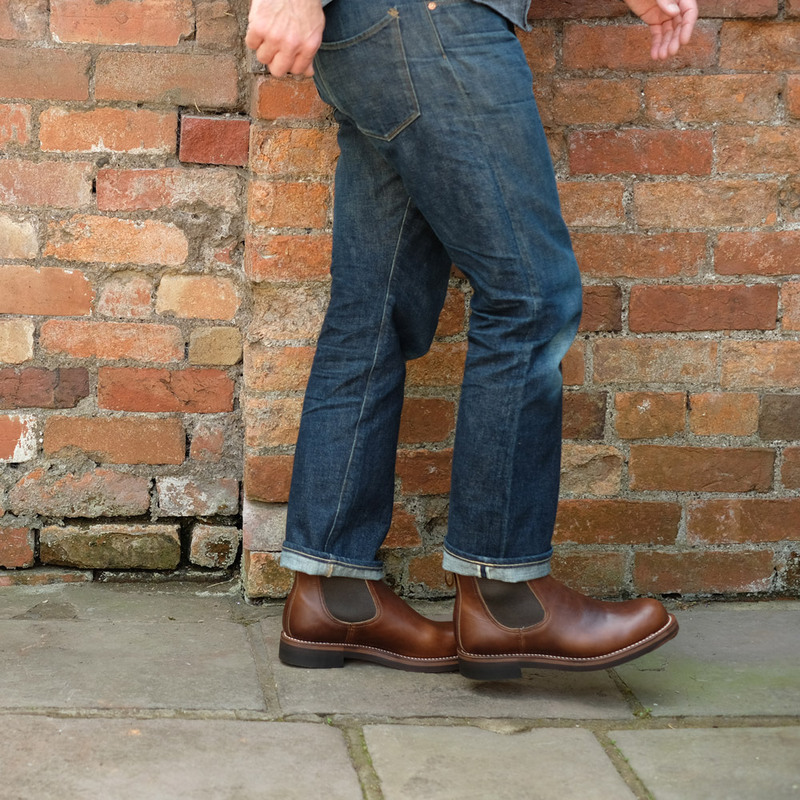 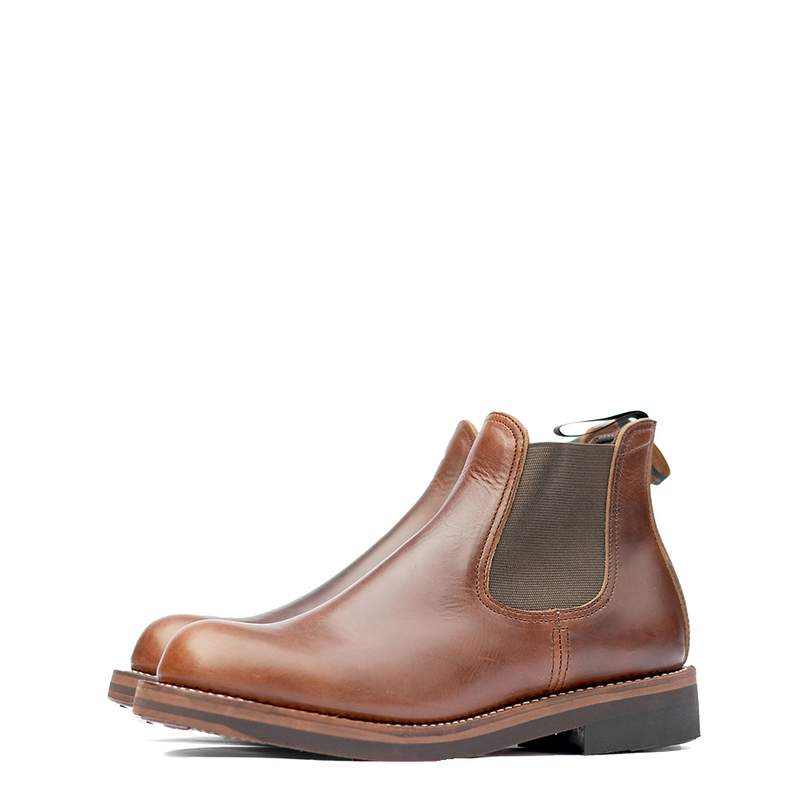 An elegant and heavy duty hobnailed styled Chelsea boot made by one of the best out there: Rolling Dub Trio. 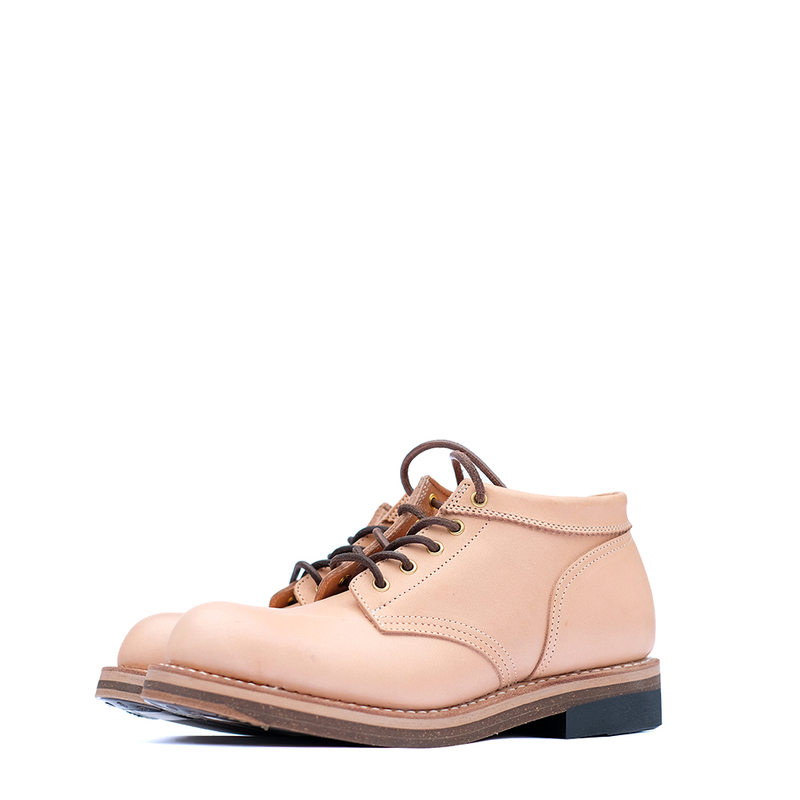 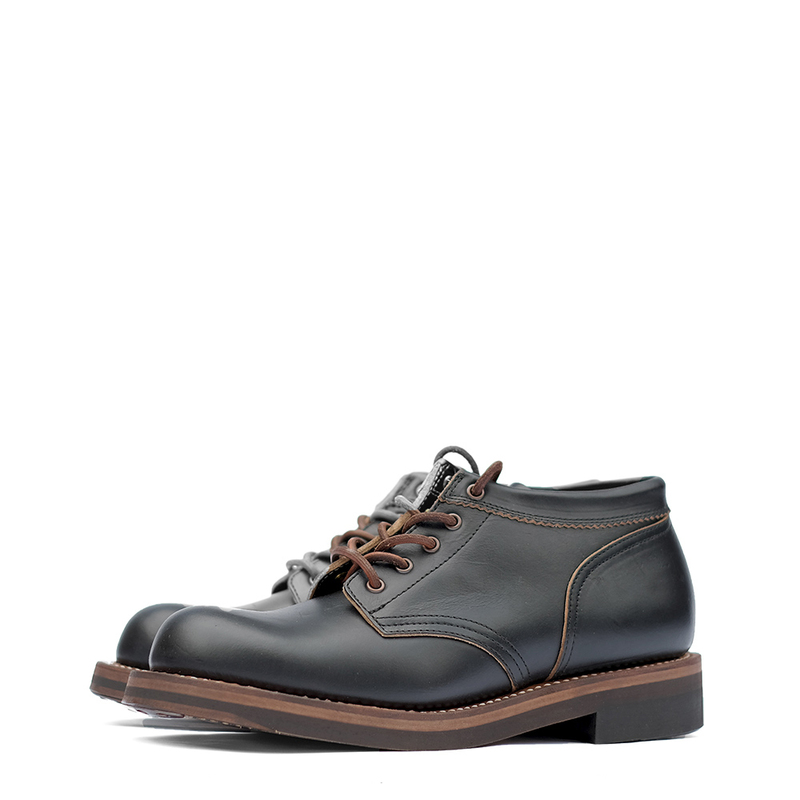 The Stan boots are an extremely well thought out and constructed pair of boots. 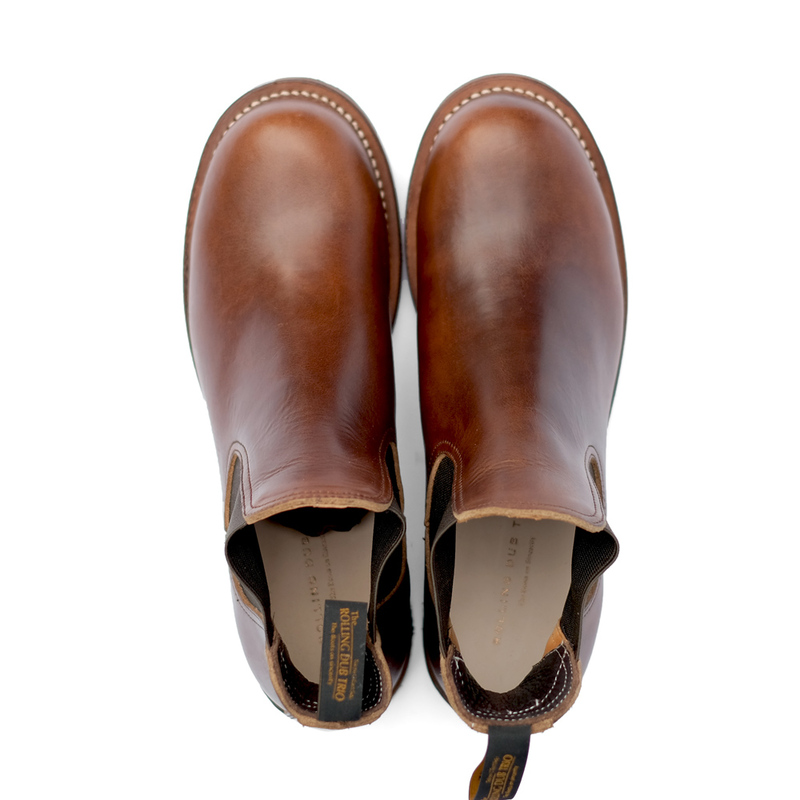 They are immediately comfortable out of the box and cushioned to walk in due to the full leather in-sole and heavy duty cork (not as you know it) outer sole. 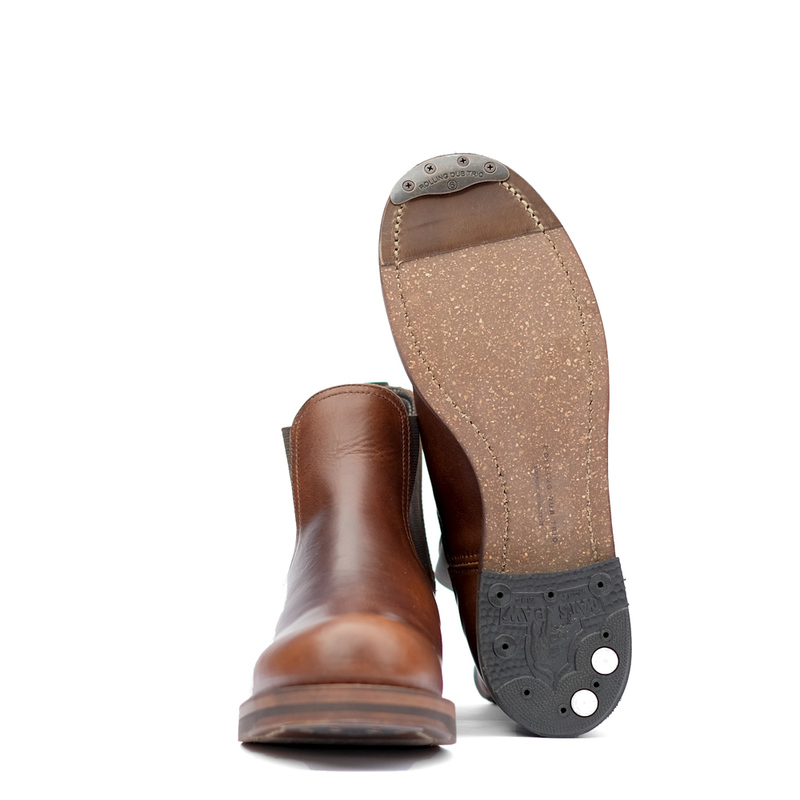 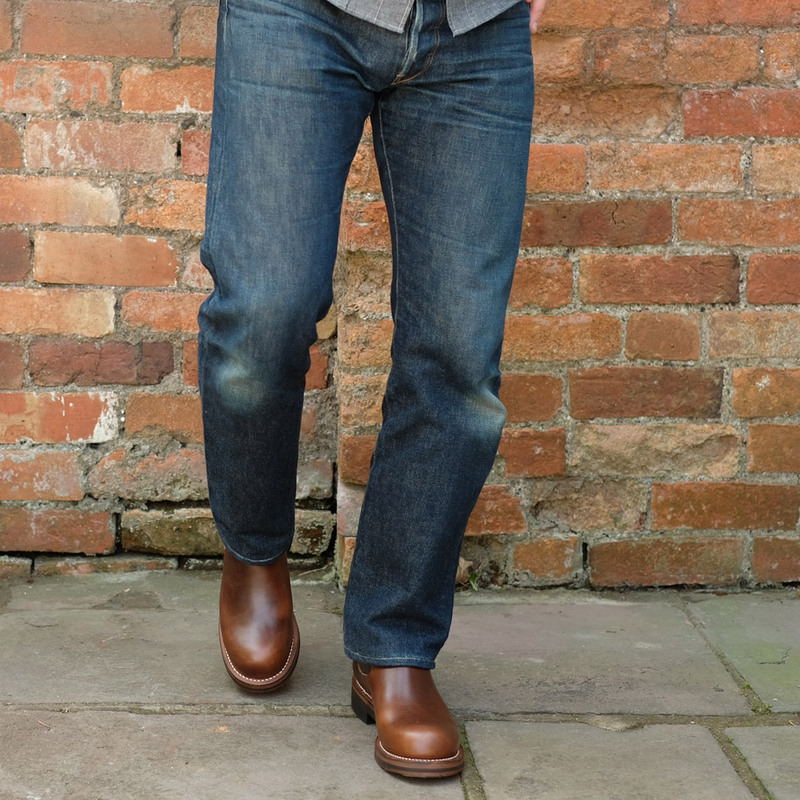 They are built like tanks and have a good heft but feel well balanced when on your feet. 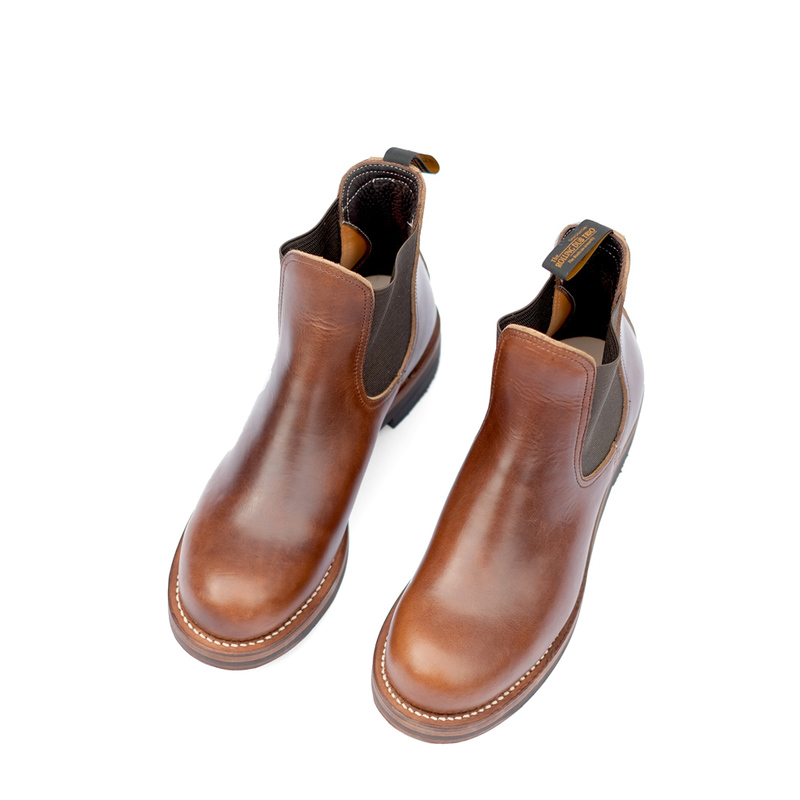 They are good year welted to a very thick leather midsole and finished with a heavy duty and very grippy rubberised cork outer sole. 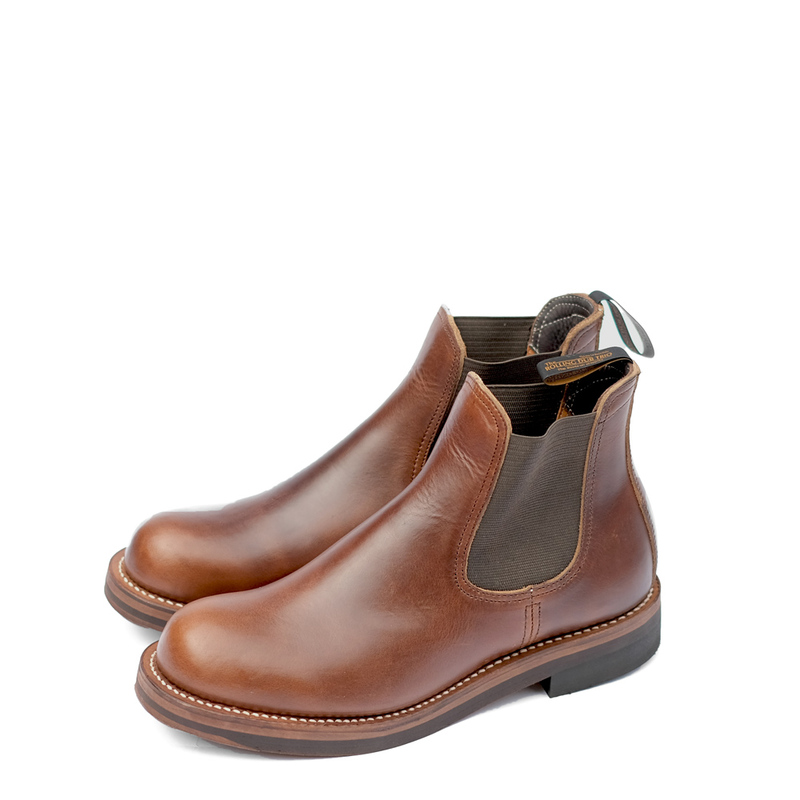 The overall finish to the boots is immaculate and very well balanced. 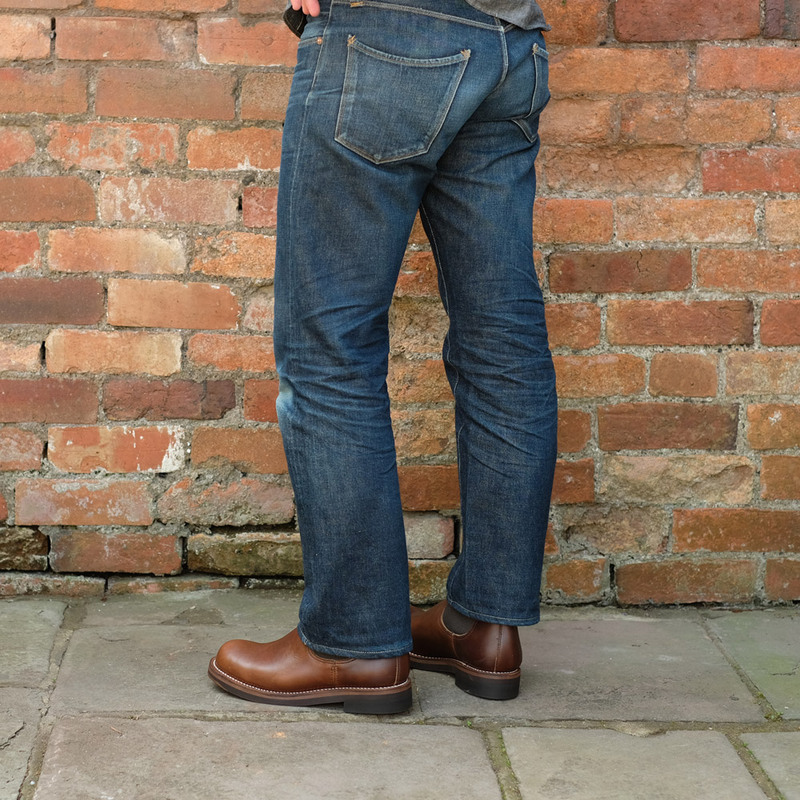 If you like how they look you’ll love how they feel!